Corporate Counsel - Synacor, Inc.
MISSION: Use my experience, resources, education and connections to fully support InfoTech WNY’s mission and to further its causes and to promote and women in technology. 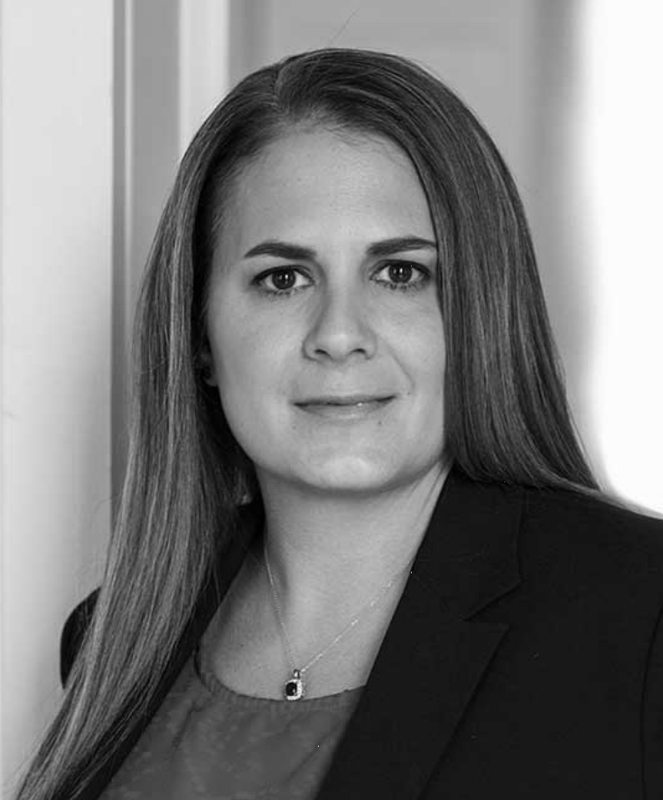 Julie Bastian serves as Corporate Counsel for Synacor, Inc. Synacor is a global technology company providing internet solutions to enable clients, media companies and advertisers to build close relationships with consumers. Synacor provides & manages websites, hosted email, mobile applications, and other services to include providing advertising on Client websites, in email, mobile applications and to third parties for their websites. Julie’s practice focuses on all aspects of law and technology with a particular focus on contract review and negotiation, corporate law, international law, and employment law.